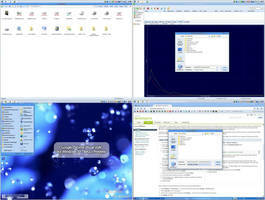 This is a shell modification pack that replaces XPish resources with their counterparts from Windows 2000 (with bits taken from Windows ME, screenshots of Whistler betas, and some artistic license tossed in where appropriate). Obviously, the appeal of something like this is somewhat limited, but I expect there's a few people other than me who might want to use the older style, either out of nostalgia, because they find it to be cleaner and more usuable, or simply out of a preference for the pixel-art style. 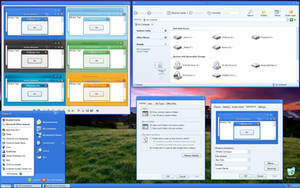 There are a lot of advantages to using the newer operating system, especially after the release of Service Pack 2; if you don't feel the iconset is one of them, now it doesn't have to be It also includes a reloader to re-Inexperience your system files if necessary, and an uninstaller to restore them to their original state. 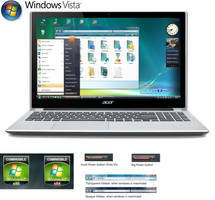 It is designed to work on all language versions and editions of Windows XP and Server 2003. 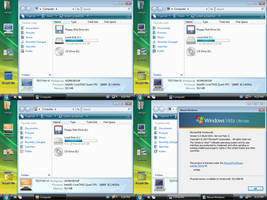 64-bit versions of Windows are NOT supported. I made this pretty much for my own personal use, but I know there's a (very) few others who are interested in it, so I decided to make a release of it. If you like it, great, otherwise, you are irrelevant. If you want something specific de-XPified, or if you find any bugs, tell me about them, and I'll try to get them sorted in the next release. Honestly, I'm kinda curious to know how many people still use this - as SP3 is likely to be the last new comctl32.dll for XP/2003, unless there's some kind of feature request, this is quite likely the last update this'll ever get. 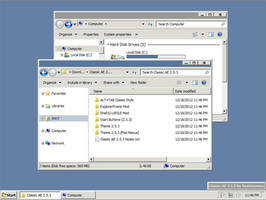 make Windows 2000 pack for Windows 10, 8.1, 8, 7, Vista, XP 64 bit. I saw a video on YouTube of the inexperience patcher being used on one of the Late Windows Xp Betas Builds, the patcher actually worked surprisingly. 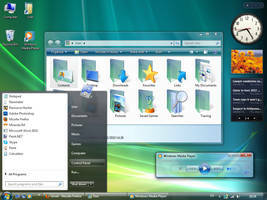 Please make Windows 2000 pack for Windows 10, 8.1, 8, 7, Vista, XP 64 bit. A big thanks for this one! One thing I am missing is the Explorer Bar. I miss the simplicity and most of all the colored boxes! I realize this would be a real headache to implement. Thanks Again! 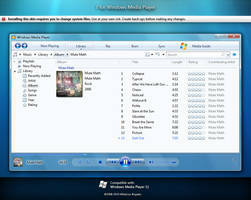 I want this for Windows Vista! i love you so much for this. can you do a version for windows 7 oder 8.1? Nice work. My only complaint is the text on the start menu is not quite perfect. Other than that, it's excellent. 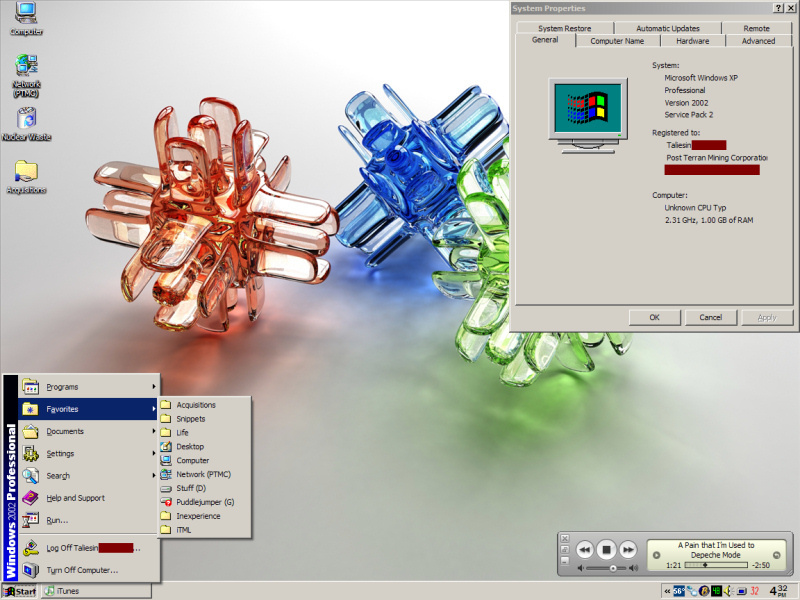 Très utile pour l'interface propre de Windows 2000. Merci! I tried to uninstall it, but it is stuck on my Windows XP virtual machine. Why don't just replace a bunch of system files from XP and replace with 2000 variants? It worked on my crappiest PC, an Emachines W3118. It never works on Windows 7, the only thing it did was hiding my taskbar. This thing is for XP only. 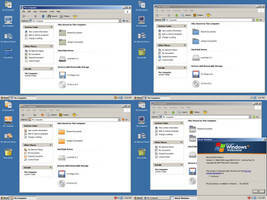 I create a Windows 2000 pack for Windows 7. I see, but I use Windows 8.1. OK. I like Windows 8.1.
please can you try to make one for windows 8.1? No because I don't have Windows 8.1. I have XP. 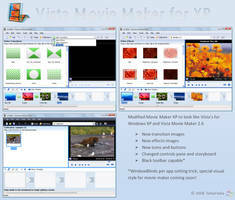 If I'm not using XP and if I have Windows 8.1, I can make. 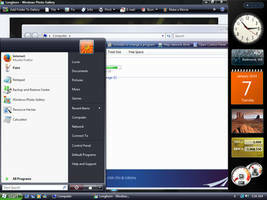 And I'm busy creating a theme of Vista for XP. 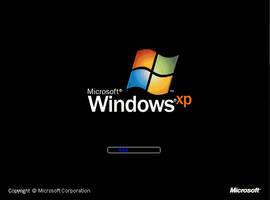 I'm using XP because I didn't have Windows 7. I see, but XP is getting old and it's discontinued. 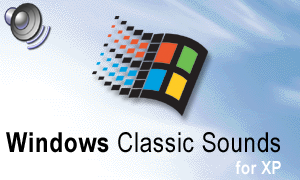 I just installed this on windows xp and man I love the work that you done . Brings back my memories as I love windows 2000. I used windows 2000 all the way up till 2009. I still have the box with the install disk and everything. 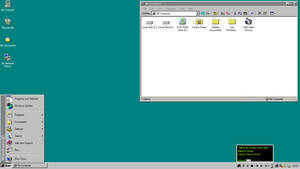 Now i think I may even edit the windows xp install files to make them look like 2000 as well and use nlite to set the install to classic which I love anyways. Doesn't feel like the old Win 2000, seriously. I'll try to clear up two things. First the virus issue: it doesn't contain viruses. But in order to change icon you have to modify system files. In this case, that's completely innocent, but a virus could use it to install itself and to make it harder to remove it. This is why some virus scanners recognise it as a virus. 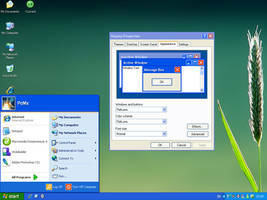 Secondly: it does patch system files on Windows 7 32-bit. 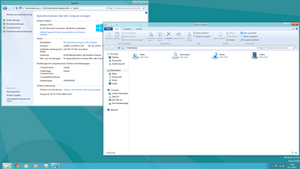 However, the location of the most visible icons - like those in Windows Explorer - has changed since Vista. Because of this, only a few changes are actually visible (if you open shell32.dll, the old location for the icons in Windows Explorer, you'll that those are patched, but Windows Explorer doesn't use them anymore). This can be fixed by writing scripts for the new files and repacking. I haven't tested it on a 64-bit version. I'm fairly sure it doesn't work. However, I have noticed that this tool uses Resource Hacker 3.2 to change the system files. This version did not support 64-bit, while later versions do. This means that it /might/ just be a matter of including a newer version of Resource Hacker to support 64-bit, but as I said, I haven't test it. i tried. it wont, the only thing it changed was the help icon in explorer. No. I create one for Vista. You made one for Vista? Download?! i unzipped it and it deleted it for being a virus..
Just disable your virus protection while you download and install it, and you should be fine!